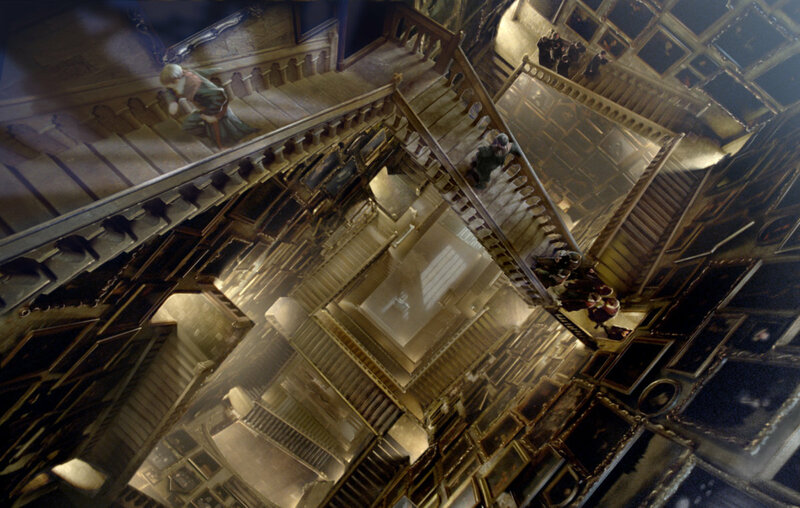 How many hidden passageways and other secrets of Hogwarts can you remember? Take a look at the ones Pottermore thought of - did you get them all? 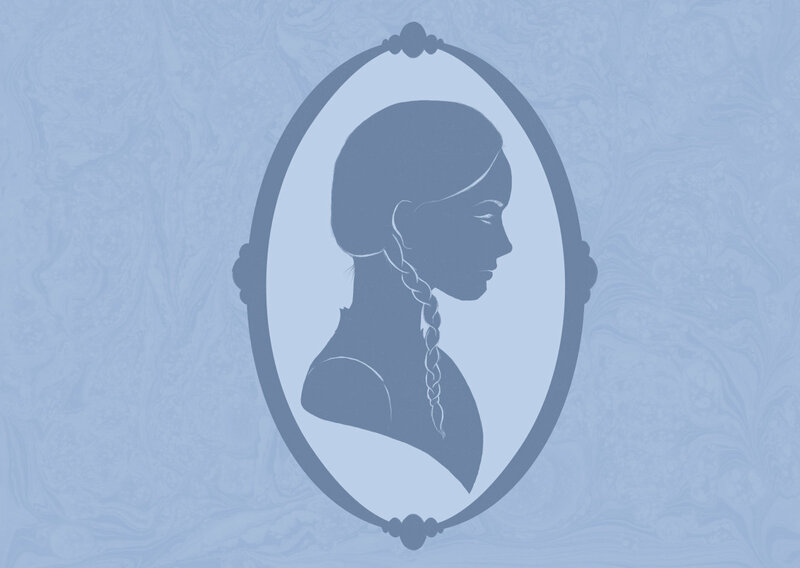 Recall the story of Ariana Dumbledore with Pottermore's latest feature article and hear some new fan theories about why Ariana is possibly being brought up now.